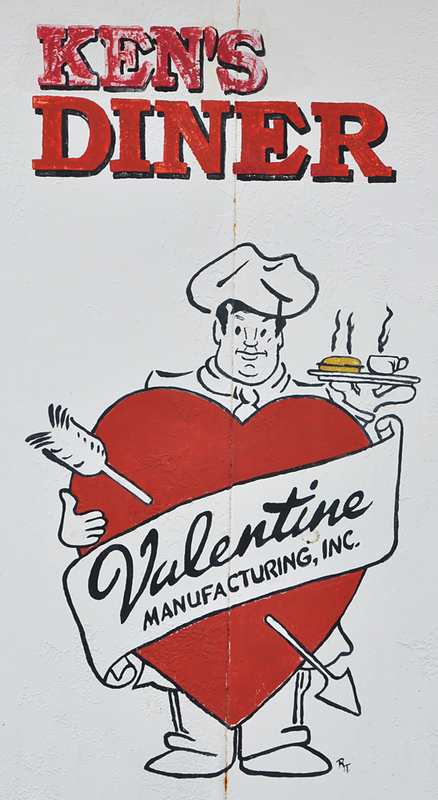 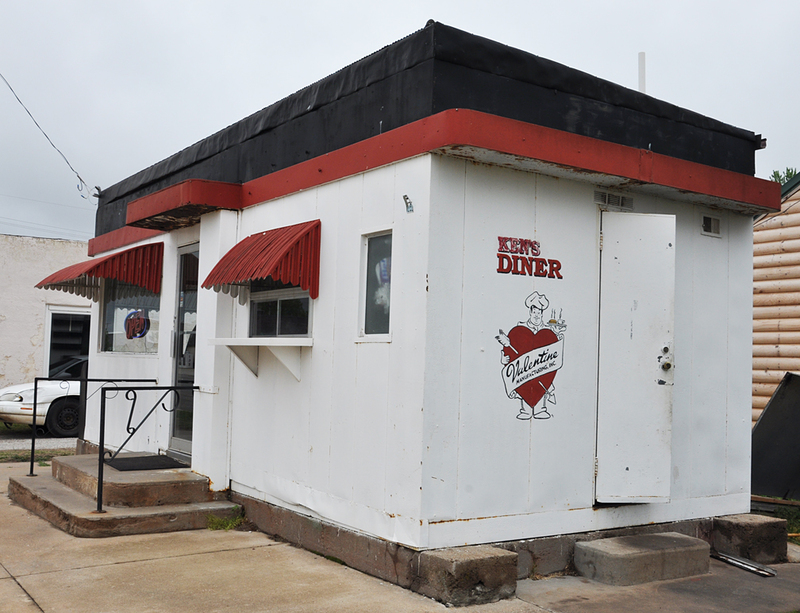 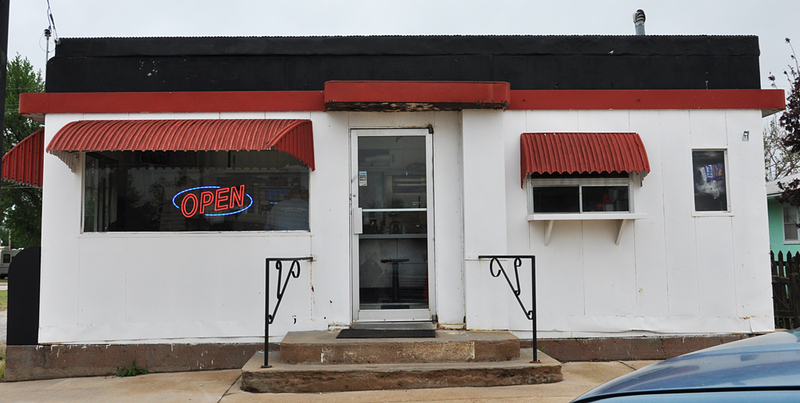 The Valentine diner in Smith Center was located at Thunder Road Racing when this photo was taken in 2010. 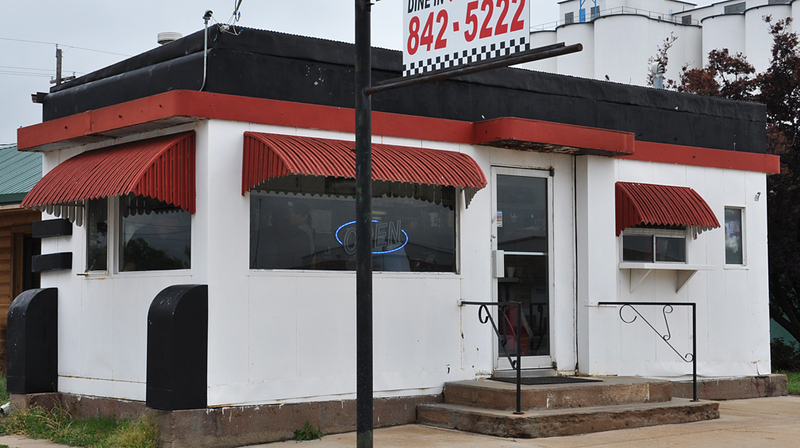 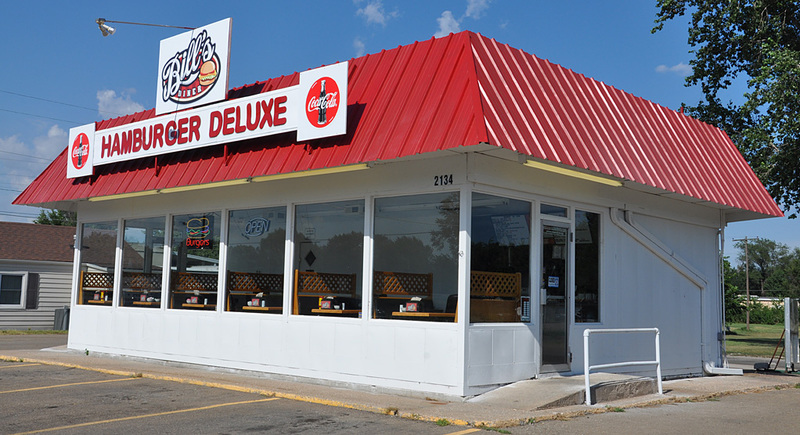 The diner was still there in 2014 but gone by 2018. 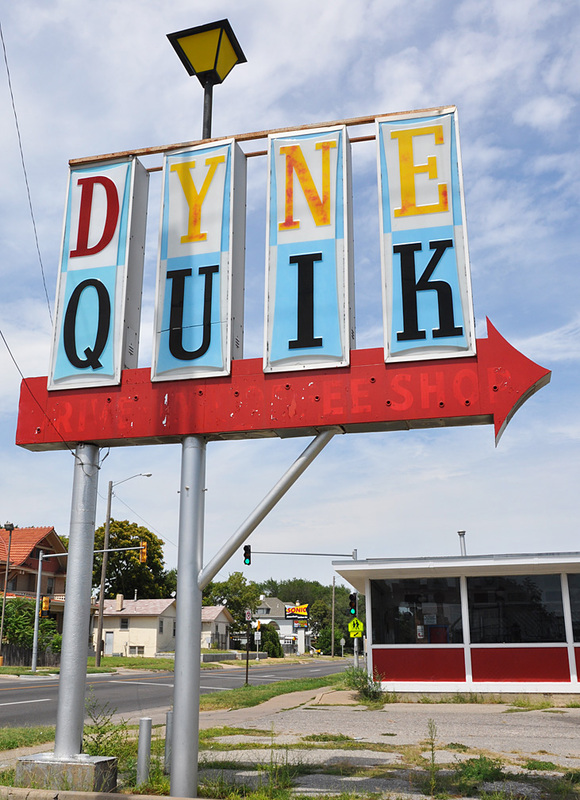 Does anyone know where it went?